Welcome to our little brag book! Our fondest achievement? We have had the honour of building homes for the third generation of the family for some of our buyers! Some of our employees even grew up in a home their parents purchased from Jandel Homes. We find both of those things to be incredibly humbling and unbelievably rewarding. We’re also honoured to have been recognized amongst our peers for numerous industry awards over the years. 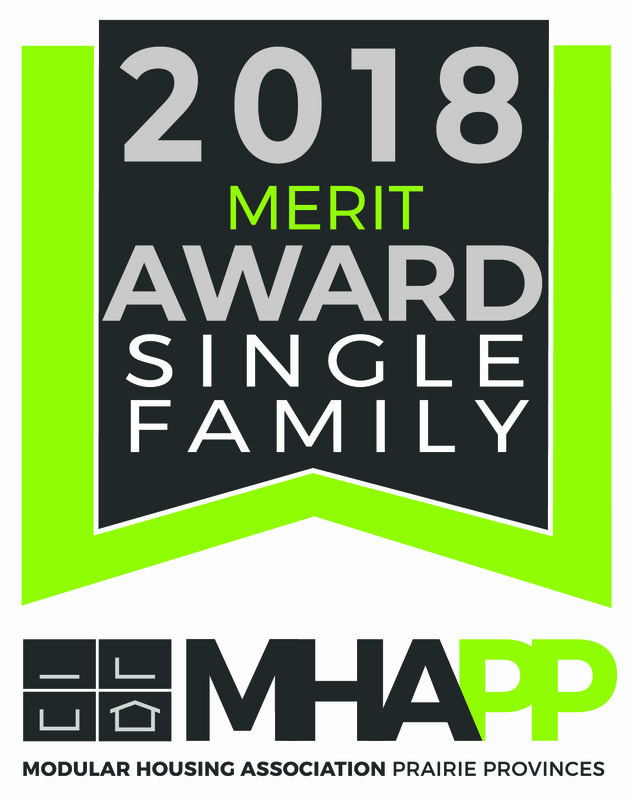 In 2018, we won two prestigious awards from the Modular Housing Association Prairie Provinces (MHAPP). Our new, modern home, the Kimberley, was presented with the Award of Merit for the Single Family home. In 2017, we won three prestigious awards from the MHAPP. 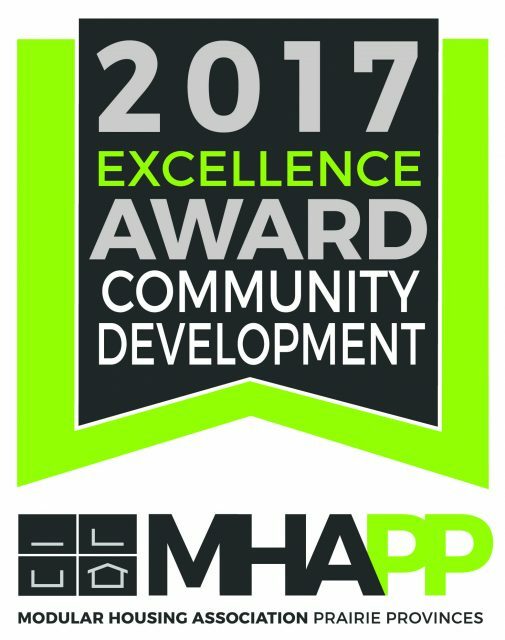 Our newest community, Meadows of Morinville, was voted as the top Community Development in the Prairie Provinces and their Sales Centre received the Award of Excellence, Commercial Product. Our newest Cottage floorplan, the Cascade, was also presented with the Award of Distinction for the top Single Family home. From beginning to end all we experienced is excellent customer service. We are now proud owners of a new home through Jandel and we are truly happy that we made the right decision in choosing the right company. From beginning to end during the negotiations process, all we’ve experienced is excellent customer service. Brent Lueck, our Sales consultant, greatly helped in the selection process of what we really needed in a home. Novalee Poworoznik, another great staff, patiently checked and made sure we are moving along with permits and documents we needed. Rod Higgins, during the site inspection made sure we that we met proper site requirement prior to home delivery and installation. Chantel Cordeiro and Megan Schmidt, towards the completion of the post delivery inspection ensured that everything was in order and that all necessary documents were completed and last but not the least, Rick Buck, our service technician, made sure that every deficiency is fixed and skirting done in a proper manner. What a great team! Thank you everyone for all your help and more power!